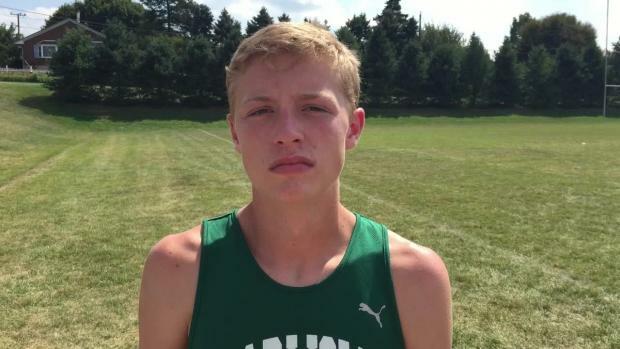 There are plenty of HUGE meets on tap for week two, including PTXC and Red, White, and Blue. Here's what we're watching for! 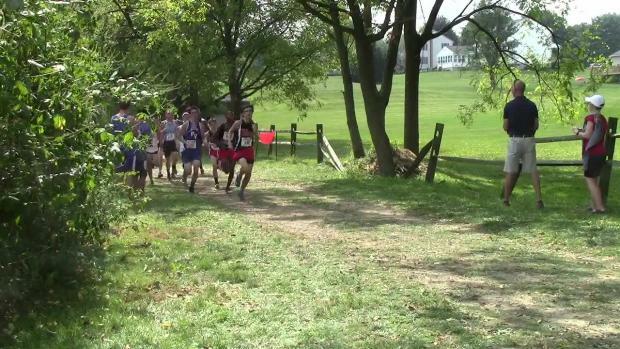 Check out some race recaps from a busy weekend in PA XC! 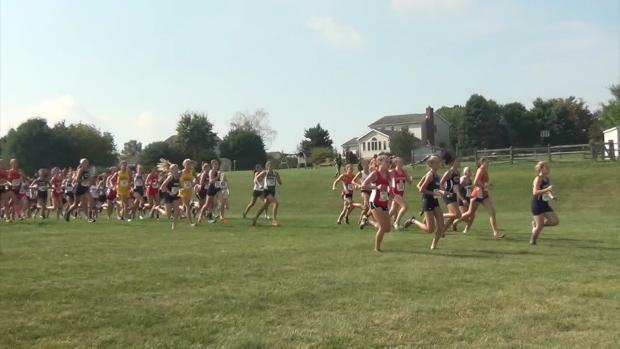 Keep it locked here all morning and afternoon for live updates from PTXC 8 in Kutztown! 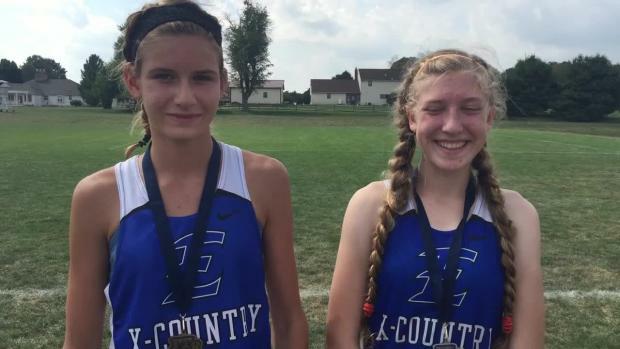 PTXC 8 is this weekend! 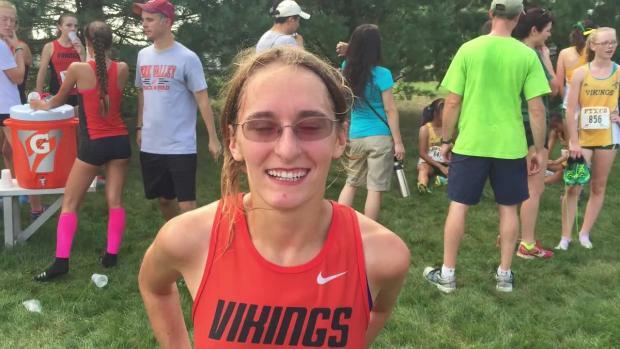 Find out how the meet will play out virtually! Our results board, where to find all the performances and coverage from the week. 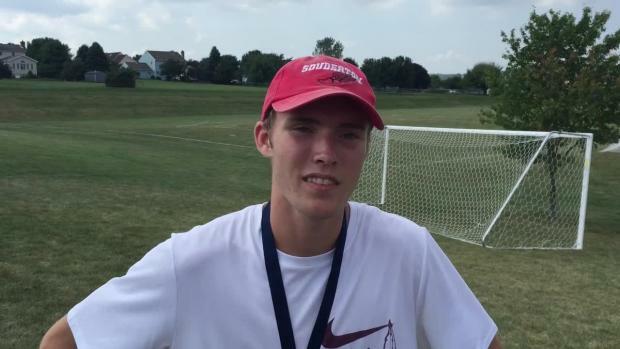 Here are the top 500 finishers for 5K from this past weekend. 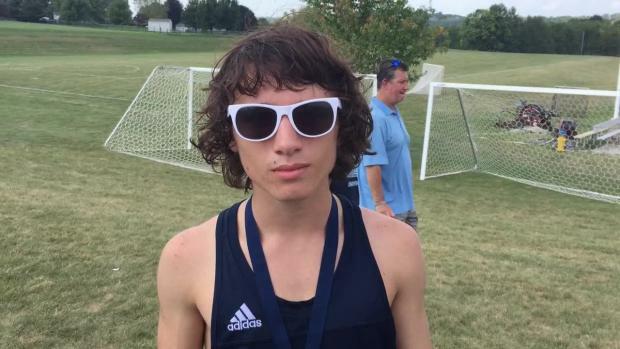 Nearly every meet in the state shortened or cancelled their races because of the heat. Most of these courses were also not of the "fast" variety. 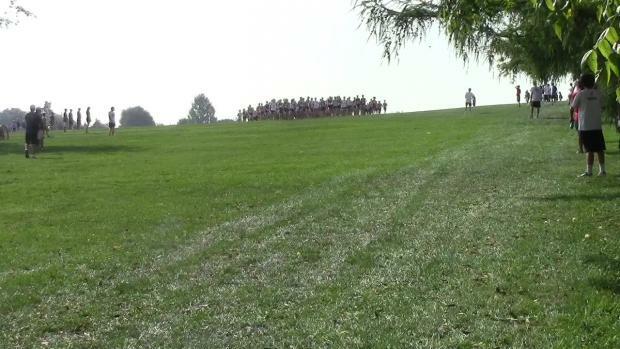 Check out the Boys Gold race at the PTXC 8. 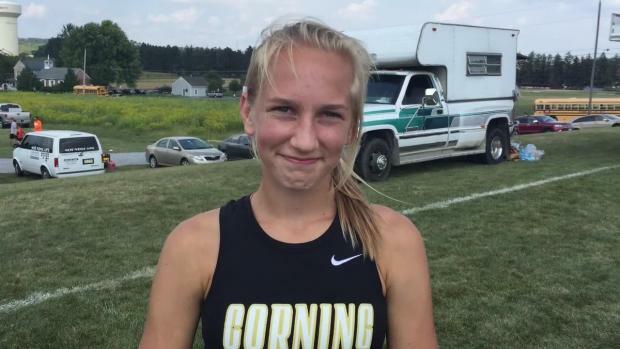 Jess Lawson takes the win at the PTXC 8 Girls Gold Race. 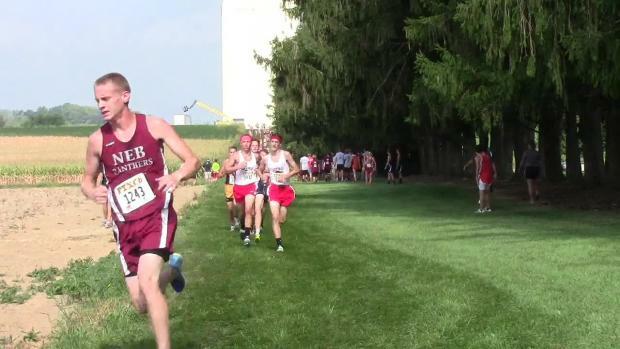 Check out the fastest times at PTXC since it moved to the Farm Course in Kutztown in 2011! 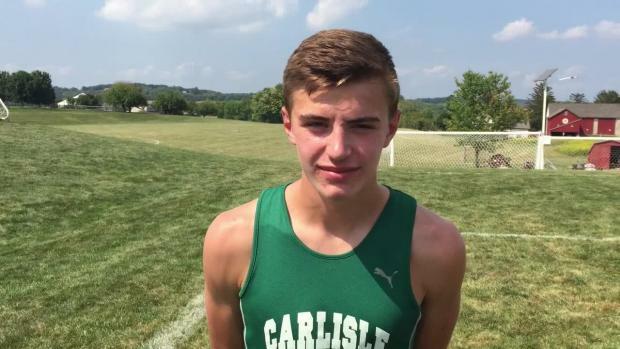 What happens when we combine the results from the two varsity races at PTXC 8? 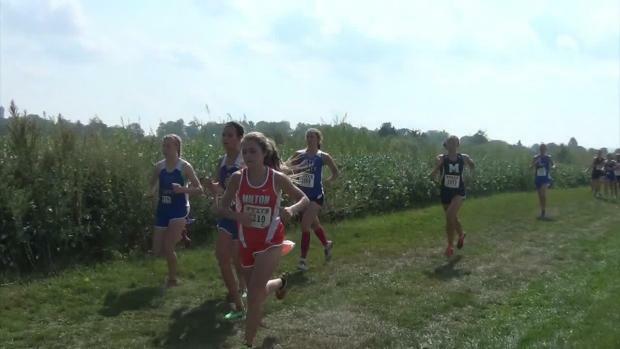 All varsity races are uploaded, with JV and middle school on the way! We have a ton of photos from PTXC 8, and even more uploading throughout the day!